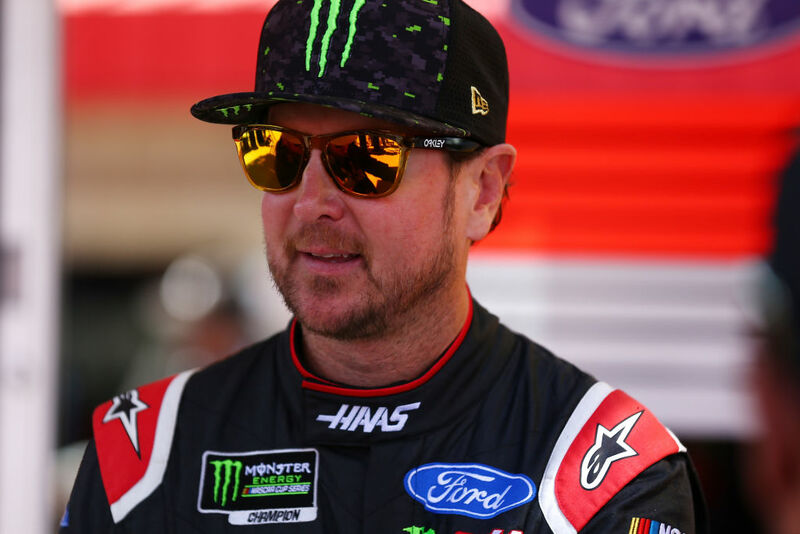 Kurt Busch started seventh and finished seventh to collect four bonus points. The No. 41 Haas Automation/Monster Energy Ford Fusion pitted on lap 27 for four tires and fuel while in ninth. Pitted on lap 39 for four tires and fuel, saying the car was tight on entry and loose off. Busch pitted on lap 63 for four tires and fuel. The No. 41 Haas Automation/Monster Energy Ford Fusion pitted on lap 89 for four tires, fuel and a chassis adjustment, still describing car as tight on entry and loose off. Busch pitted on lap 110 for four tires, fuel and a wedge adjustment, with car remaining tight on entry and loose off. Started eighth and finished 14th. Busch pitted on lap 123 for four tires, fuel and a wedge adjustment and said his car was way too loose. While in 10th, Busch pitted for four tires and fuel. The No. 41 Haas Automation/Monster Energy Ford Fusion developed a slight mechanical issue late in the race, which caused Busch to fade to 14th. This was Busch’s third top-15 of 2018. Busch finished seventh in Stage 1 to earn four bonus points.